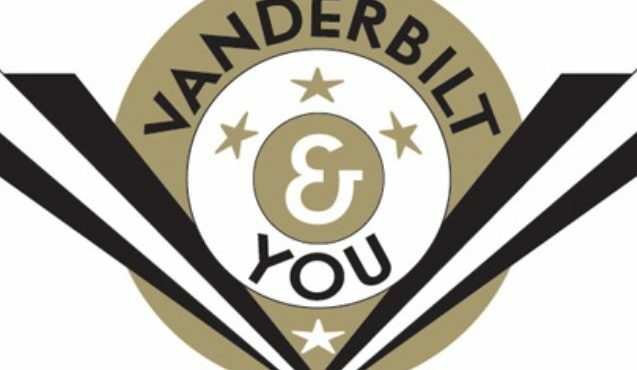 Some statistics are more telling than others, and the fact that 96 percent of freshman students return to Vanderbilt for their sophomore year should tell you just how seriously we take your acclimation to our community. We are continually looking for new ways to introduce you to life, as we know it, at Vanderbilt, teaching you the faces, places and all things great about this university. Below are a few links of special importance for information about spending your first year with us.